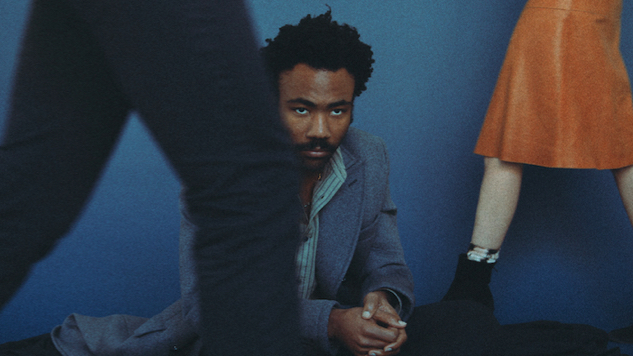 Childish Gambino just dropped his new album Awaken, My Love!, and people are freaking out. We knew it was coming today, but we didn’t know that it’d be streaming free on YouTube, and many of us, including Questlove, didn’t know that it would be this awesome. When the Roots drummer heard the album for the first time, he apparently woke up the Black Messiah himself, D’Angelo, at 4 a.m. to listen, and then practically hyperventilated all over Instagram. In the stream-of-conscious post, which you’ll find below, Questlove raves about the record and also dings Pitchfork for its terrible ratings of Childish Gambino’s previous work (they gave Camp a 1.6; Gambino should absolutely wear that as a badge of honor). Questlove should probably write every single review of Awaken, My Love!, all of which should read like his IG caption. Stream Awaken, My Love! in full below (it’s also on Spotify here and Apple Music here), check out Questlove’s Instagram post beneath that, and further down, find Paste Cloud video from a time before Gambino was a neo-soul virtuoso.